AudioShot©. 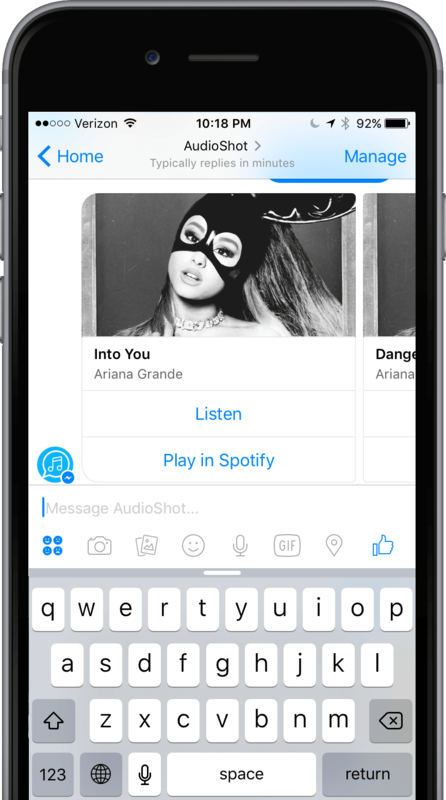 Discover and Share music directly from Facebook Messenger. AudioShot©. 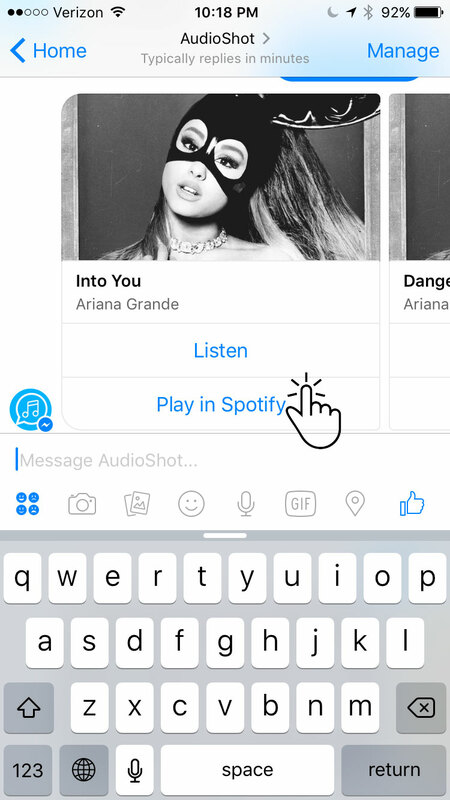 Discover and Share music directly from Facebook Messenger. 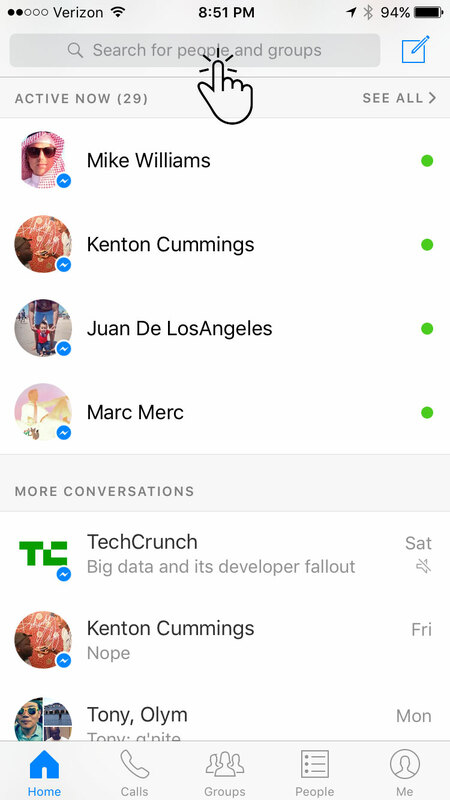 The first music chatbot for Facebook Messenger. 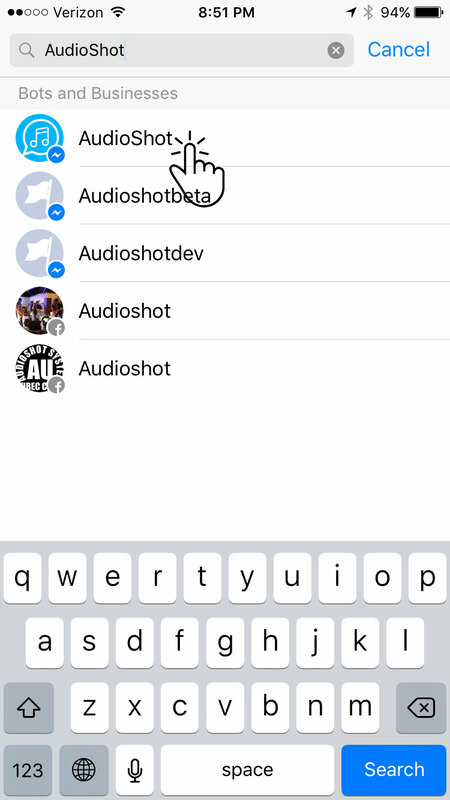 Send an AudioShot to identify the music playing around you directly from Facebook Messenger. 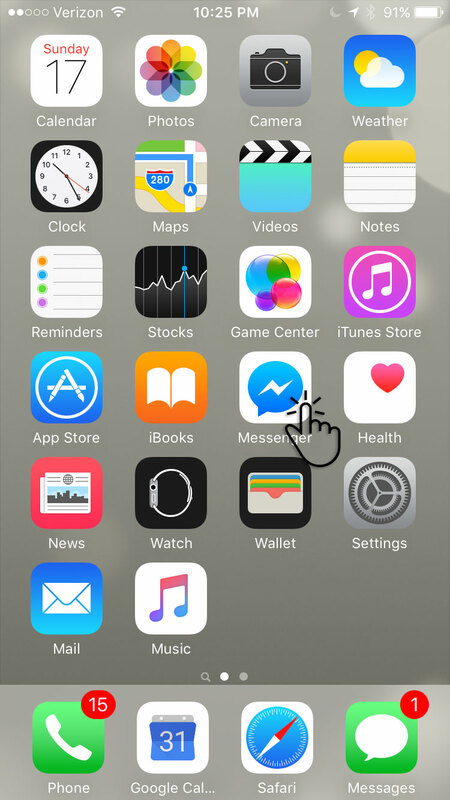 Use your microphone to record audio of the song playing near you and AudioShot will send it to you. Remember the name of that song? Easily find and send it to a friend. Use your preferred music service. Spotify, Apple Music, and SoundCloud. 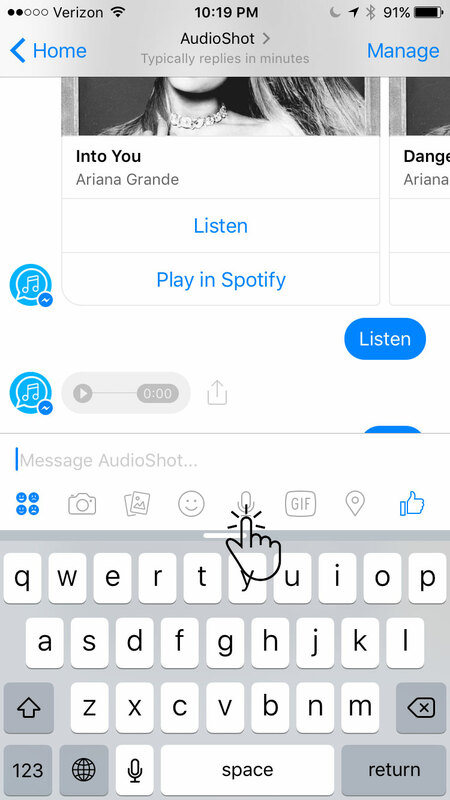 Simply message the AudioShot bot within Messenger.